You are currently browsing the category archive for the ‘Exhibition’ category. Our lives follow a meandering path, taking us in different and unexpected directions. This retrospective exhibition is an opportunity to reflect upon a painting career that has incorporated a variety of subjects and activities, with dramatic changes in scale. From early formative works through to more recent painted and drawn images, it also includes examples of monumental mural paintings, a recurring feature of the artist’s output since 1977. 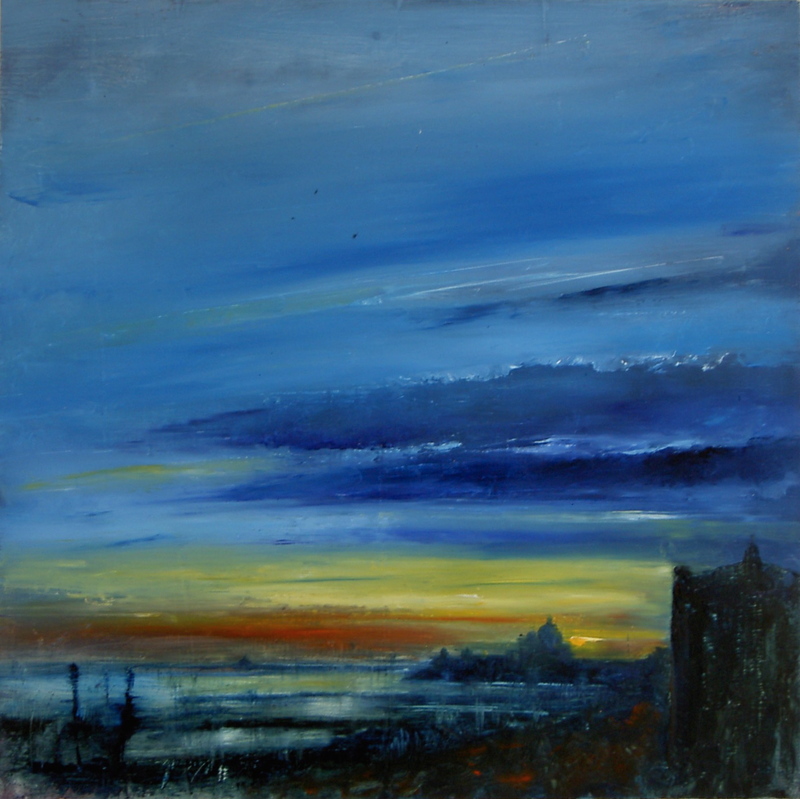 Two paintings, ‘Blue Salute Sunset. Turner Speaking From Beyond the Horizon’ & ‘Black Nene Willows’, included in a diverse exhibition of art inspired by poetry and accompanied by the poetry that inspired it. 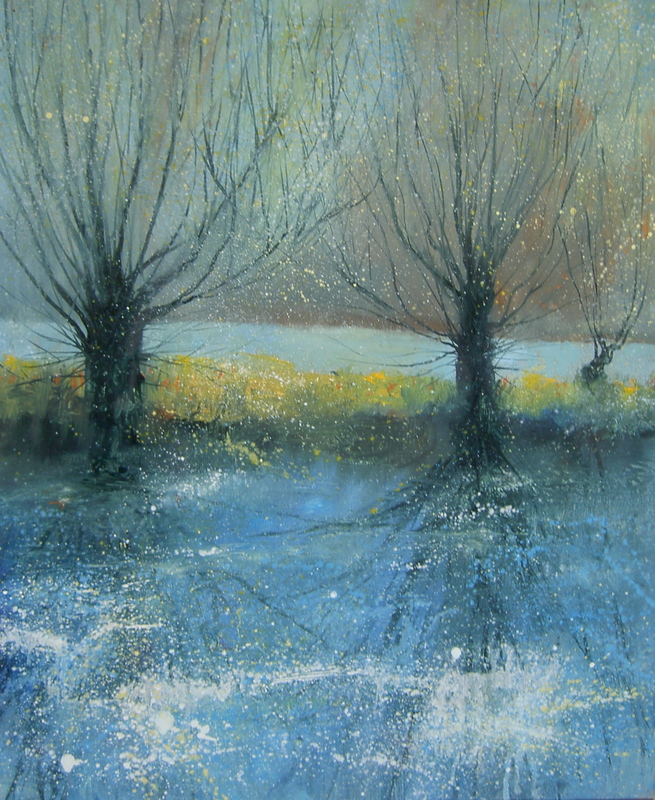 The exhibition, at Obsidian Art Gallery in Stoke Mandeville, will be open from Friday 21 March – Wednesday 23 April 2014.